In 1982, ICOMOS began commemorating April 18th as the ‘International Day for Monuments and Sites’. Amidst the chaos of survival, the city of Mumbai shows its other side, which is soothing and calming. 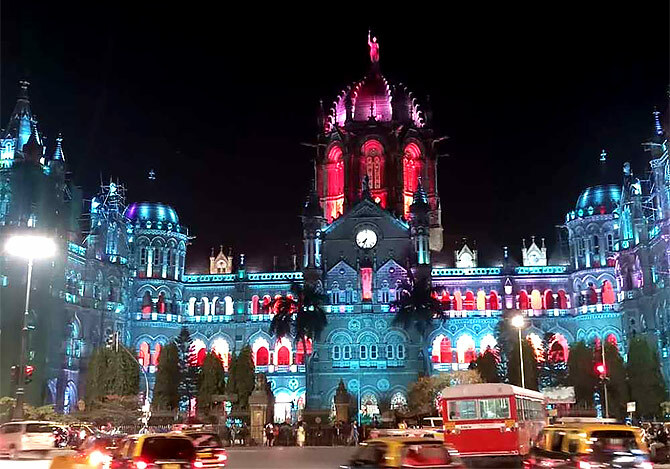 Explore the beauty of this city with Mumbai nightlife guide. Indian Railways doesn’t only ensure the safe journey but also attracted passengers for the amazing structures of the railway station. 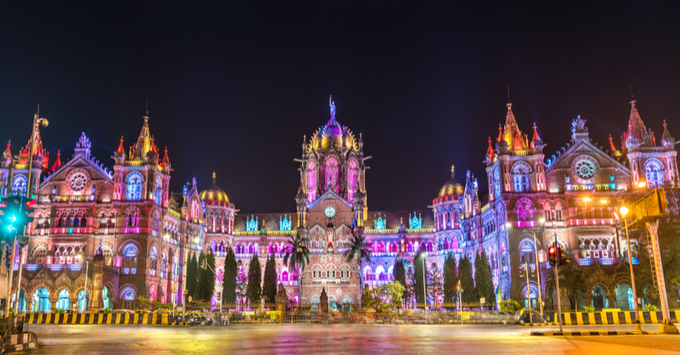 Source: You won’t believe your eyes after seeing the most beautiful railway stations in India! 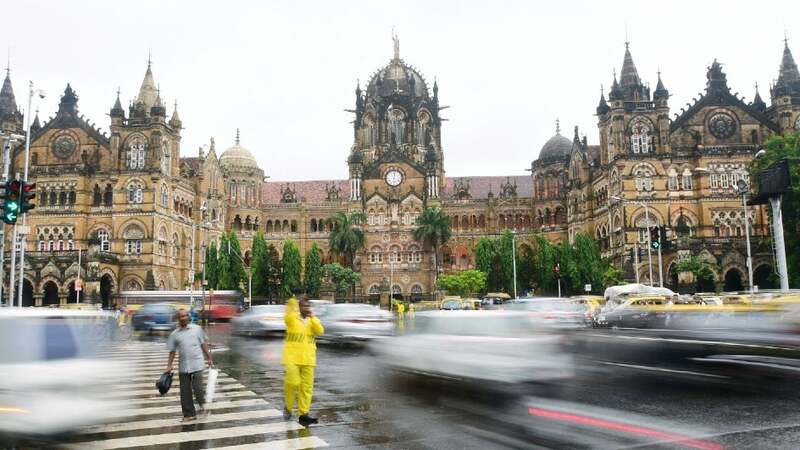 The Mumbai Heritage Conservation Committee issued a notice to the Central Railways, saying they ignored conservation rules while restoring the UNESCO-listed heritage site Chhatrapati Shivaji Maharaj Terminus building. The 130-year-old majestic building, a UNESCO recognised world heritage site, will be upgraded and restored under ‘Swachh Bharat Mission’. 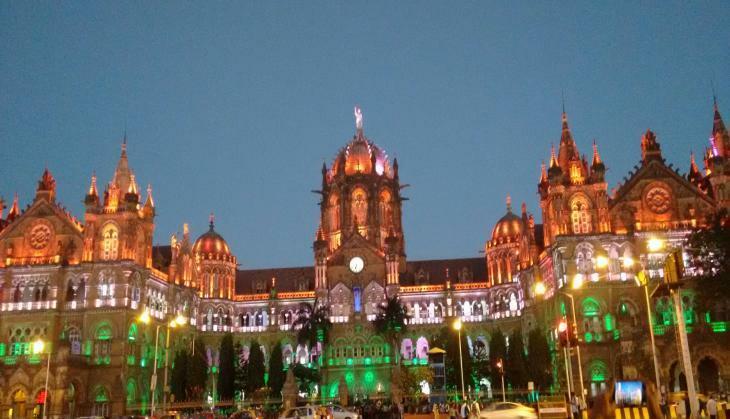 The work began after the Central Railway proposed to grant a fund of Rs 41 crore to restore the heritage building. The Union budget of 2018 had allocated funds for the restoration work. From Australia’s Great Barrier Reef to Turkey’s archeological site of Troy, Regent Seven Seas’ 2021 World Cruise will take passengers to 56 UNESCO World Heritage Sites — with business class airfare, a pre-cruise stay and all shore excursions included. Indian Railways authorities have already shifted few of the offices that existed in the world heritage building. They will be carrying out improvement works without damaging the actual look of the structure. A detailed presentation was made on the same on Monday. The existing transport museum too is expected to be revived and recently a heritage gully was created next to platform 18 of CSMT station.